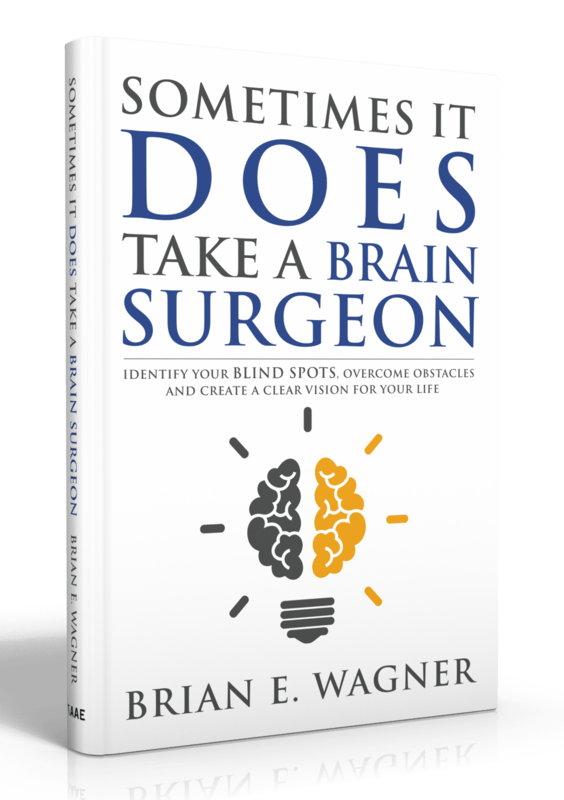 Sometimes It DOES Take a Brain Surgeon is based on the experience that the author had in going blind from a genetic disorder and then having brain surgery. He relates this to walking down the sidewalk as well as how daily life has changed. This is an inspiration story about how one man went blind only to have the best vision that he has ever had. Brian is an avid father. When he's not busy writing or speaking, you can usually find him with his wife, Connie, spending time with their three kids. Brian has been greatly influenced by his coach and mentor, Kary Oberbrunner. 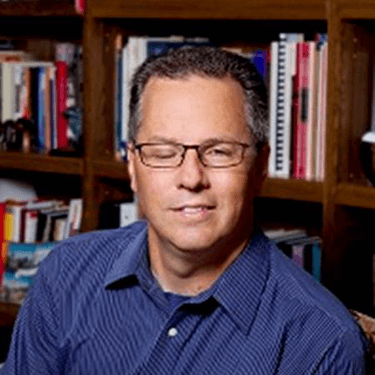 Kary is an author, speaker and coach that was very influential in Brian starting his own business with such books as the Deeper Path, Your Secret Name and Day Job to Dream Job. Other writers and speakers that Brian enjoys are C.S. Lewis and Jon Gordon. Growing up on a farm, Brian was interested in anything but farming. He was the youngest of 10 kids, and only the 3rd to go to college. All of his siblings still reside in the same county where he grew up in Northwest Ohio. Two of Brian's brothers were killed in accidents before he was 14 years old. Brian's parents were married for 66 years before his dad passed away at the age of 89. His father was a huge influence on him, and the way he treats people and conducts his business. All of Brian's siblings have been married to their first spouse longer than Brian has, which at the time of this writing is 27 years.